Please check you are within our catchment area before trying to register with us. You will need to come and collect a New Patient Registration Pack from reception or you can print out the forms below (You will need to complete the GMS Form and a New Patient Registration Application for your age group). These forms will need to be completed and signed and returned to the surgery with 1 form of photographic identification and 2 forms of proof of your address. Please note: In can take up to 5 working days for your registration to be complete. A patient has a right to express a preference to receive services from a particular doctor or nurse either generally or in relation to any particular condition bearing in mind some doctors may already be over subscribed. The practice will endeavour to comply wherever possible (the practice will record in writing any such preference expressed by or on behalf of the patient). Students who attend university away from home usually register with a GP surgery closer to their university. 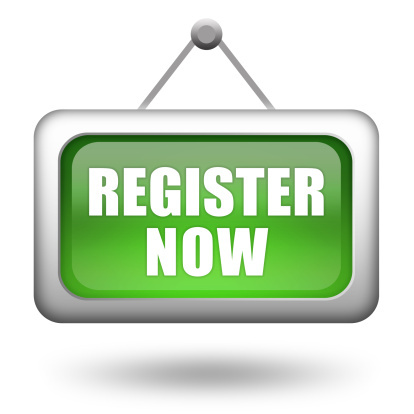 This will automatically deduct you from our practice list as you will be registered elsewhere. When returning for summer, you will need to register as a temporary patient which can cover you for up to 3 months. If you are back permanently, you will need to register again. Please see the 'How to register' section above. The current GP contract requires the practice to redefine our practice area. Whilst many of our patients live outside our newly defined official practice area, we will continue to provide care to these patients. We do not make home visits further than your registered address.